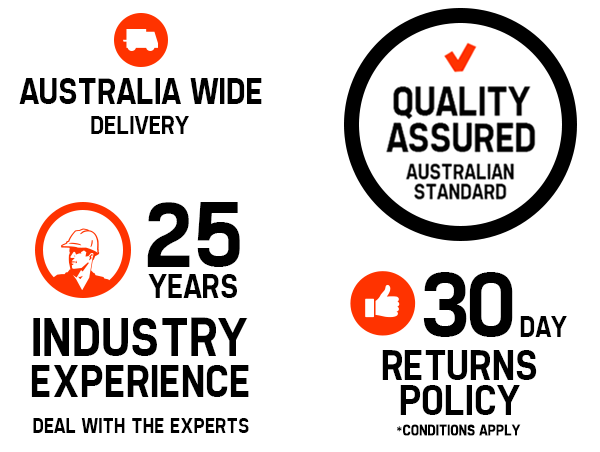 We’re a 100% Australian-owned business, operating from our Sydney based head office and warehouses. We offer free shipping on the vast majority of items, and deliver to every state in Australia with 98% of paid orders being dispatched within 1 business day. We also offer you the option to pick-up your items from a selection of locations across Sydney. 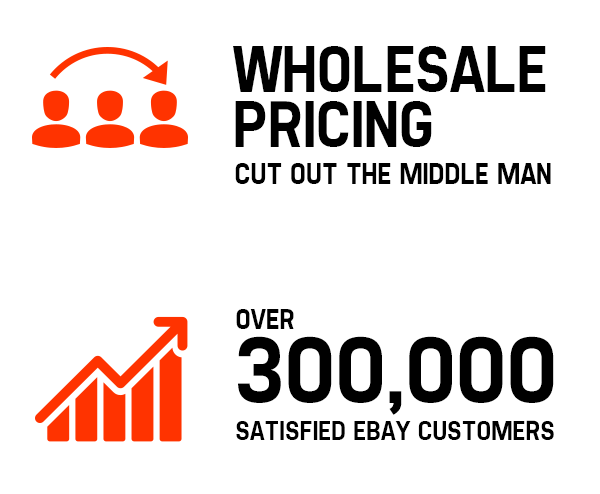 Because we conduct our business purely online and source our products direct from the manufacturer, our overheads are much lower than other retailers so we’re able to pass on huge savings to our customers. We offer comprehensive customer support from our technical team and customer service centres. 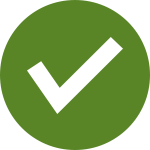 Unlike other online retailers, we have a committed team of expert technicians on location that attend to any technical issues that may arise with your items. With so much positive customer feedback, we’ve earned Google Trusted Store status, which means Google is willing to afford protection to buyers if anything goes wrong with a purchase.